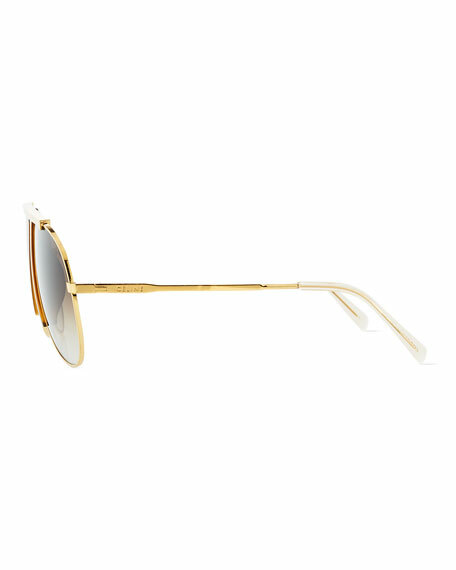 Celine sunglasses in metal and acetate. 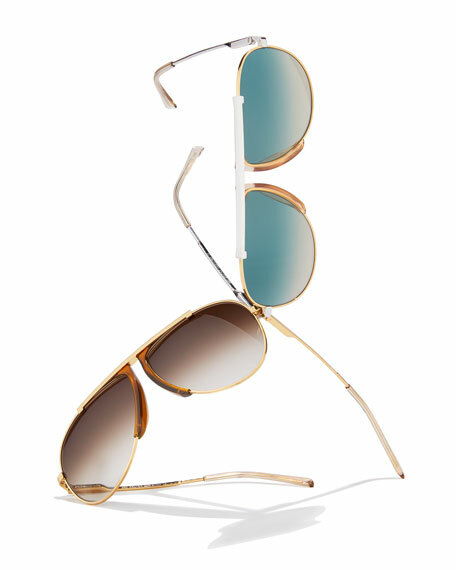 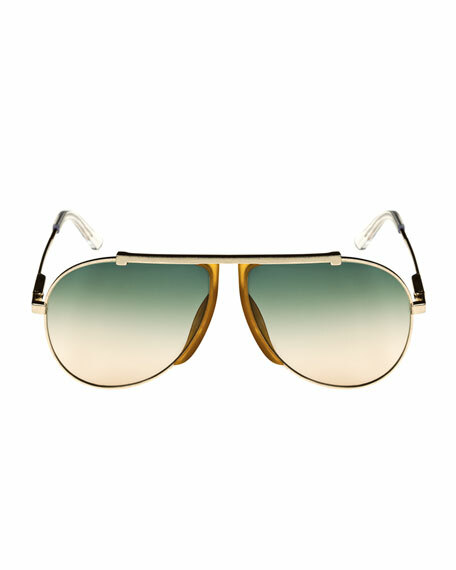 Modern Pilot inspired by classic and timeless sunglasses. 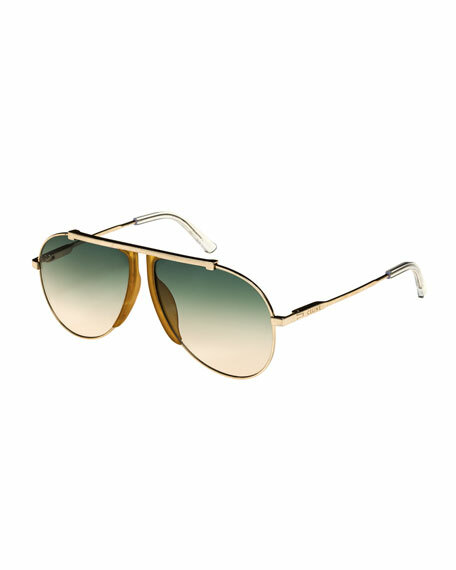 For in-store inquiries, use sku #2545975.